Looking for a brand-new Honda in Hornsby? You can’t go past Hornsby Honda! 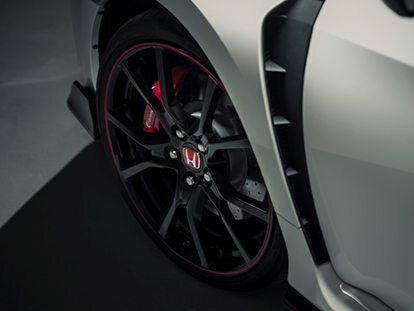 We’re proud to have access to the latest range of new Honda vehicles for sale. Whether you’re after a small car for city driving, a versatile SUV to fit the whole family or a sports car for thrilling everyday driving, you’re sure to find your dream car at our Hornsby Honda dealership.